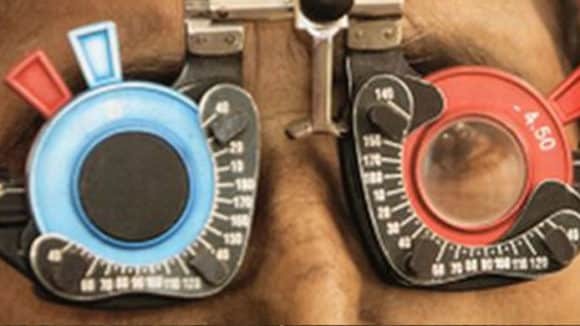 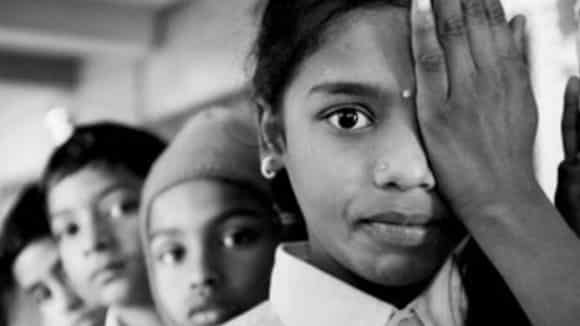 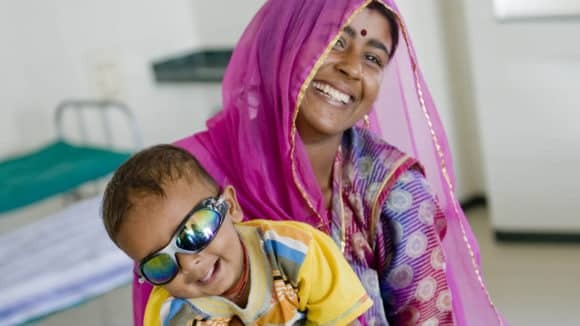 World Sight day is celebrated globally to draw attention to blindness and visual impairment across the world. 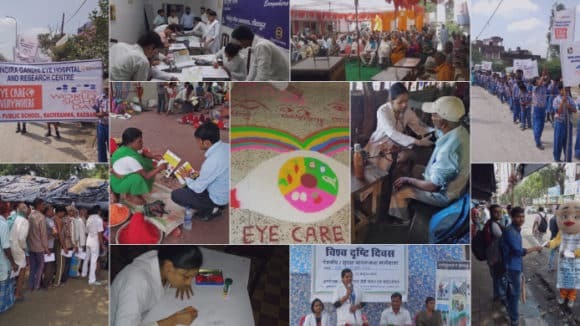 The theme for 2018 was 'Eye Care Everywhere'. 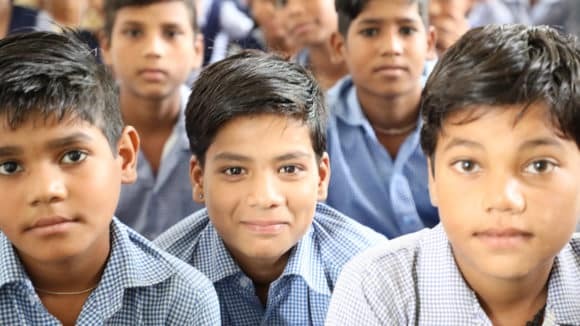 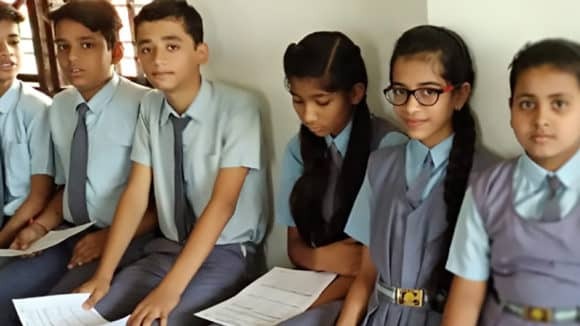 Every NGO working for education tries its best to ensure that every child around the world has the right to build a better future and a better life. 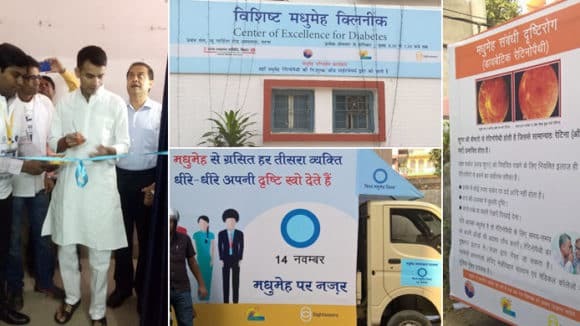 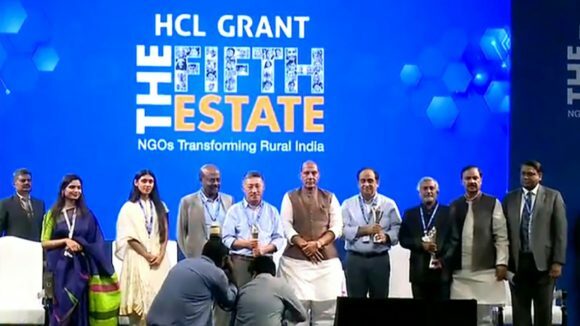 At a power packed ceremony at the HCL campus in Delhi-NCR, Sightsavers received the HCL award of 5 Crore INR for the extensive work on Inclusive Education.